Sipping Off The Cuff(TM) is broadcast regularly on YouTube and TequilaAficionado.com. If you are a Tequila, Mezcal or Sotol brand owner and would like your product(s) reviewed on an upcoming episode of Sipping Off The Cuff(TM), please contact Mike@TequilaAficionado.com. 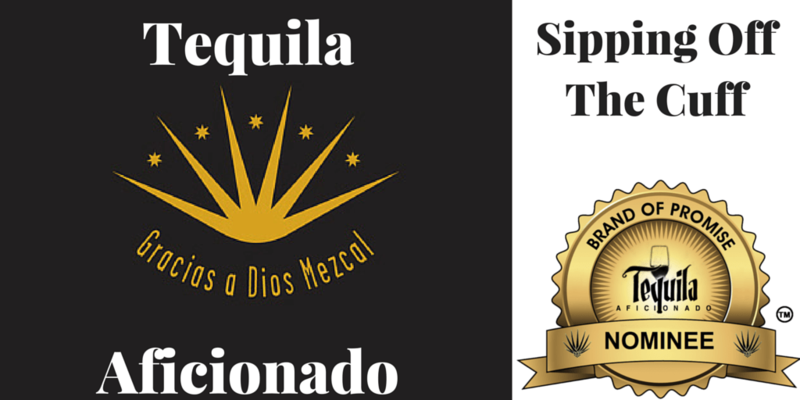 The Tequila Aficionado Brands of Promise Awards were our response to a secondary industry that has sprouted up around awards programs in the spirits industry. In a very much pay-to-play world where large sums of money are involved in entering today’s contests and even more is required of winners in licensing fees to use the award logos on marketing, online and point of sale materials, we felt it was time that something change.